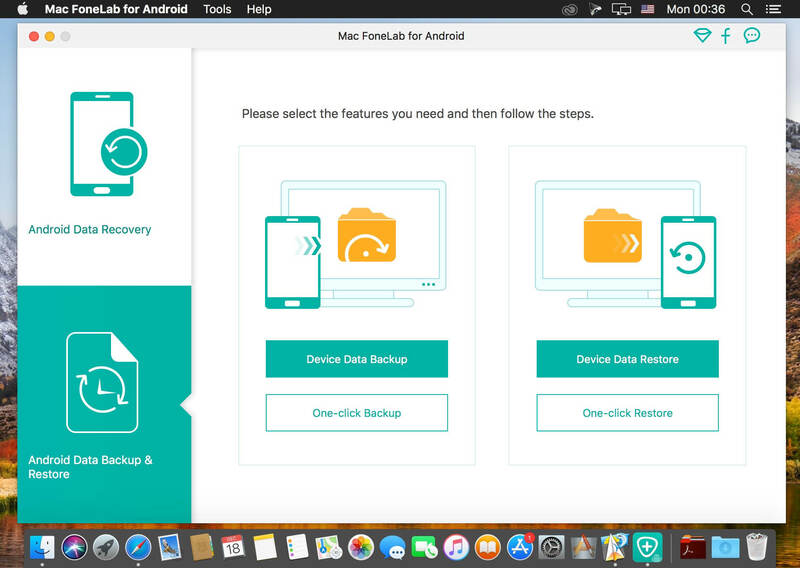 Android Data Recovery for Mac is easy, fast and safe Android data recovery software for Mac users. 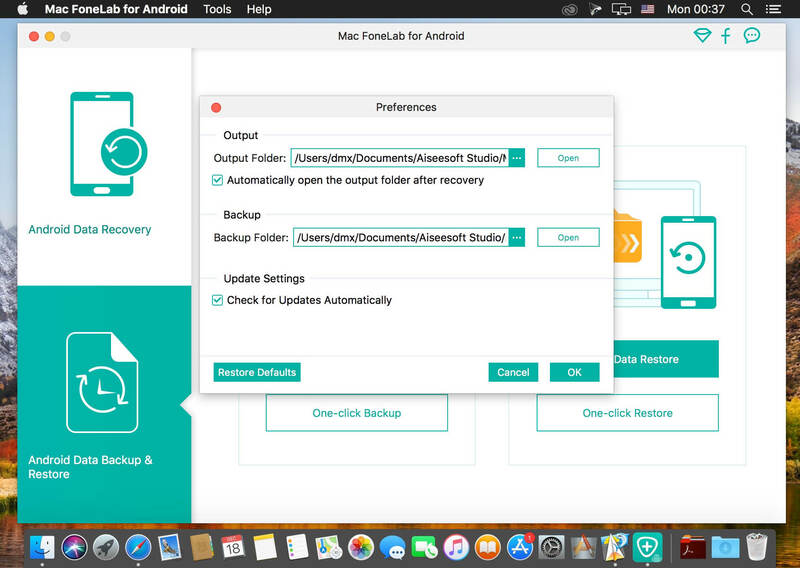 With it, you can recover deleted contacts, messages, messaging attachment, call history, gallery, picture library, music, video and documents from Android phones on your Mac. We always meet with situations where we lost important data in our Android phone. For example, important contacts, text messages from close friends, precious music and movies, or homemade videos, etc. 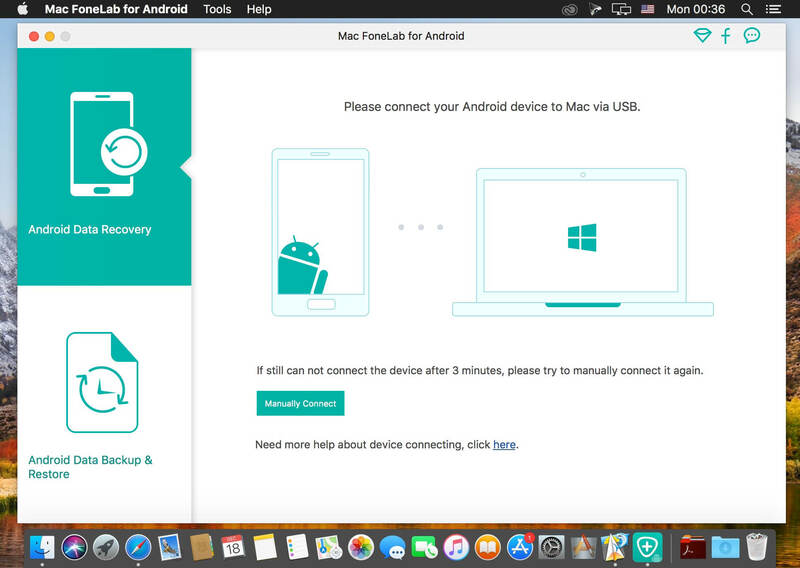 Android Data Recovery for Mac will help you to get back these files on Mac.